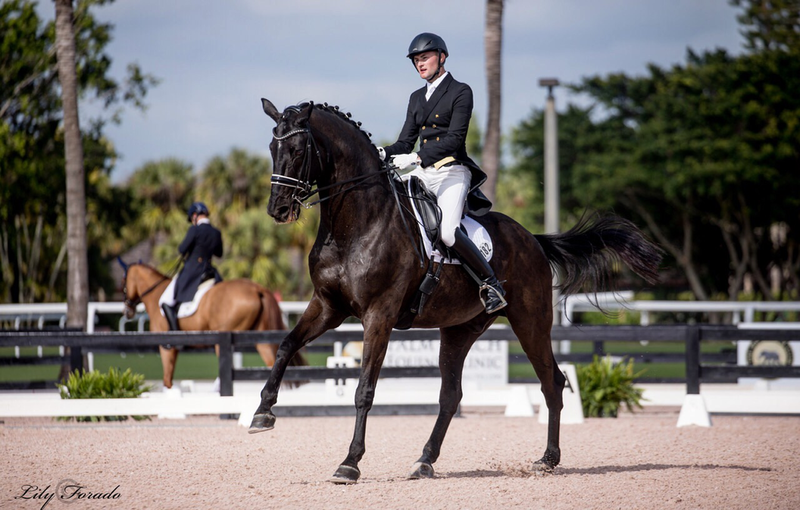 British dressage rider Stephen Hayes has competed through to the FEI levels within the dressage sport in Europe and the US, and is also a global dressage clinician. 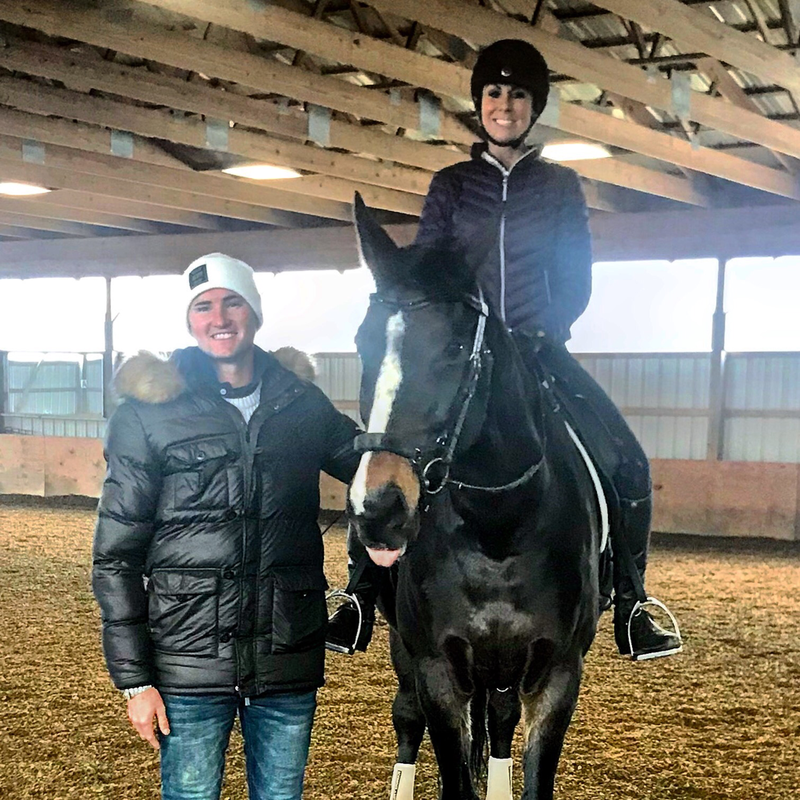 Spanish Team rider Beatrice Ferrer-Salat is one of the many Olympic riders Stephen has intensely trained with. 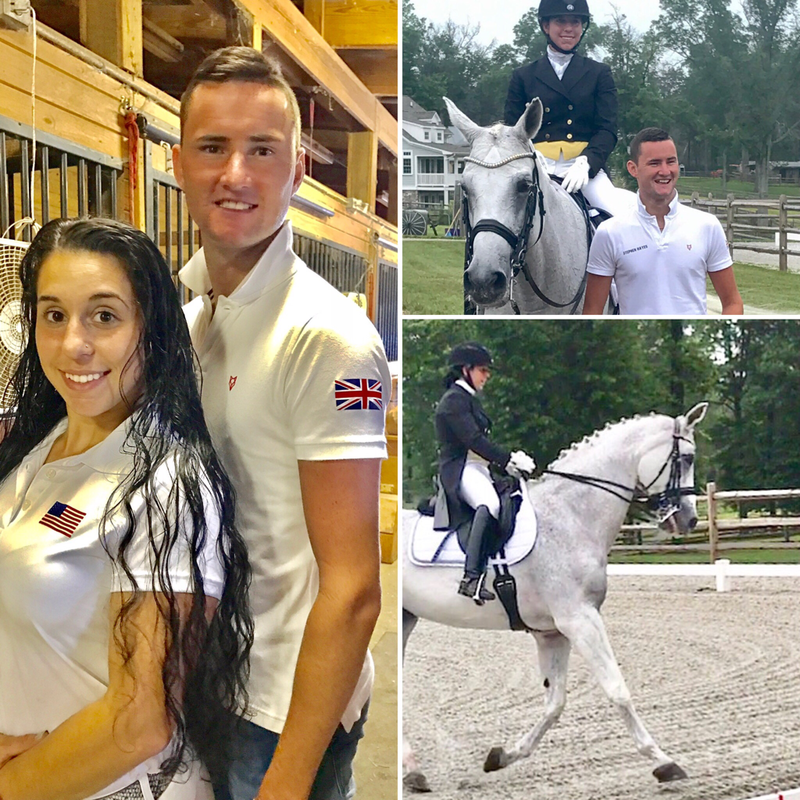 Vicki Thompson-Winfield for Team GB is another Olympic rider he thoroughly trained with and competed for at her competition barn in Surrey, UK. 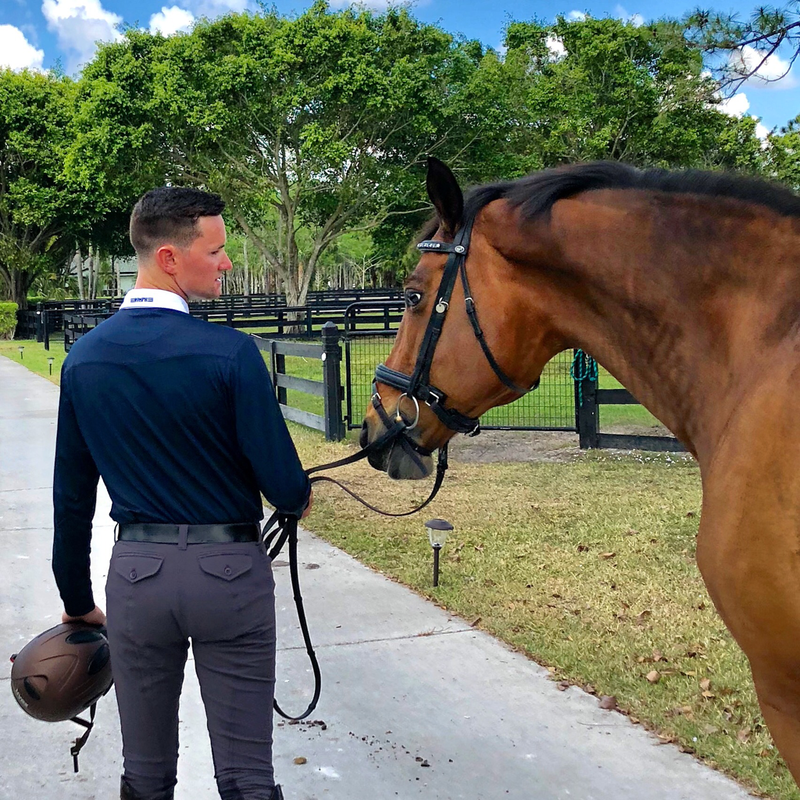 Additionally Stephen has spent 3 years at US based Piaffe Performance, competing in the FEI Wellington show grounds under the watchful eye of Olympian Cesar Parra. 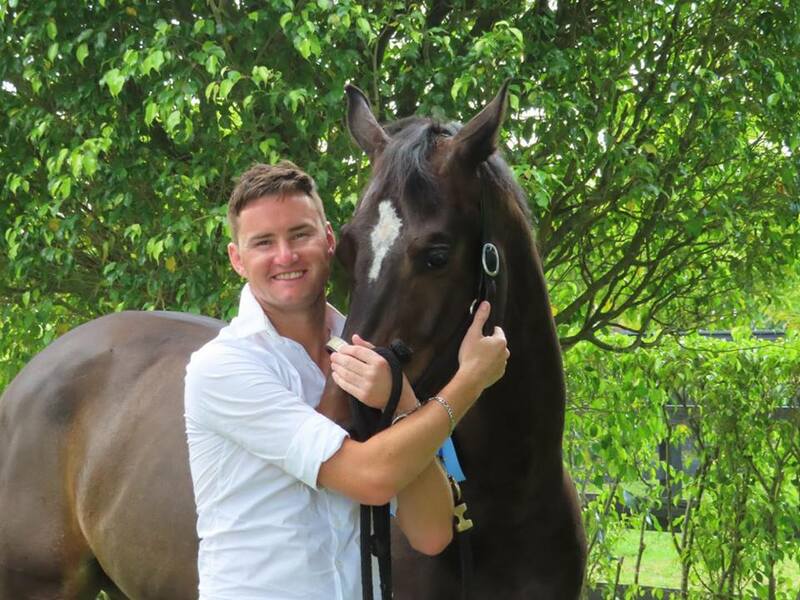 With the knowledge and experience Stephen has gained through riding and training around extremely high profile judges and riders, he thoroughly enjoys transferring that through to his riders who attend his dressage clinics in the UK, Australia, Malaysia and of course his riders at ‘Perfect Harmony’ the training base in NY/Florida and through out the USA. He will work on increasing the quality of your horses natural gaits and way of going, helping you find ways of unlocking more of their body to enable to them to work more fluid and through, movements your having difficulty with, or whether it's help getting you on the right track with your young green horse or all the way up to polishing out the advanced movements of your debut Grand Prix test, even if your just wanting to improve as a rider and would like to learn more ways of developing a stronger, more effective and secure position, his training will be immensely beneficial. 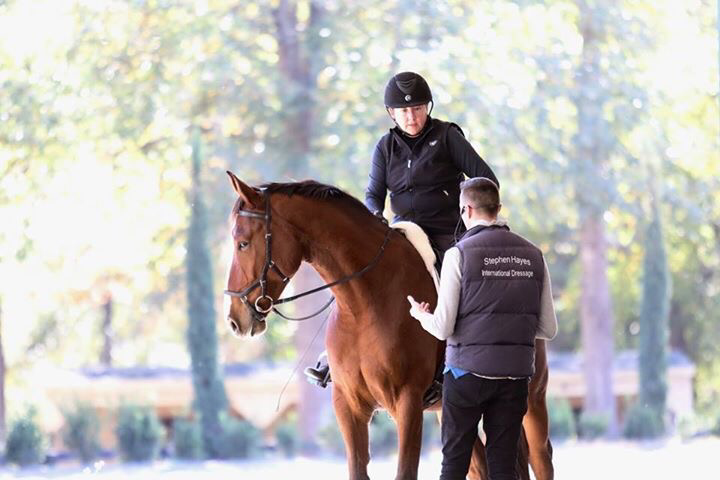 He also attracts a large number of eventers and jumpers who are realising more and more how important it is to develop a horse that is athletically supple throughout a course and extremely adjustable and manoeuvrable. 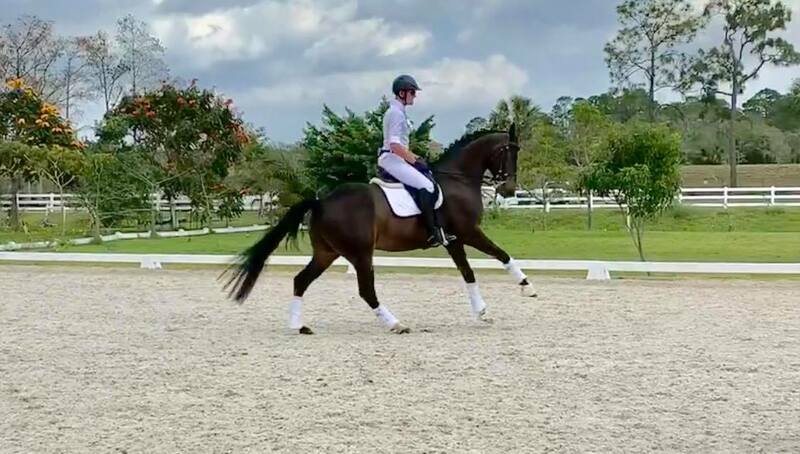 There are around 10,000 equestrians supporting his Facebook page 'Stephen Hayes Dressage' and over 300 individual training session reviews from riders all over the world. 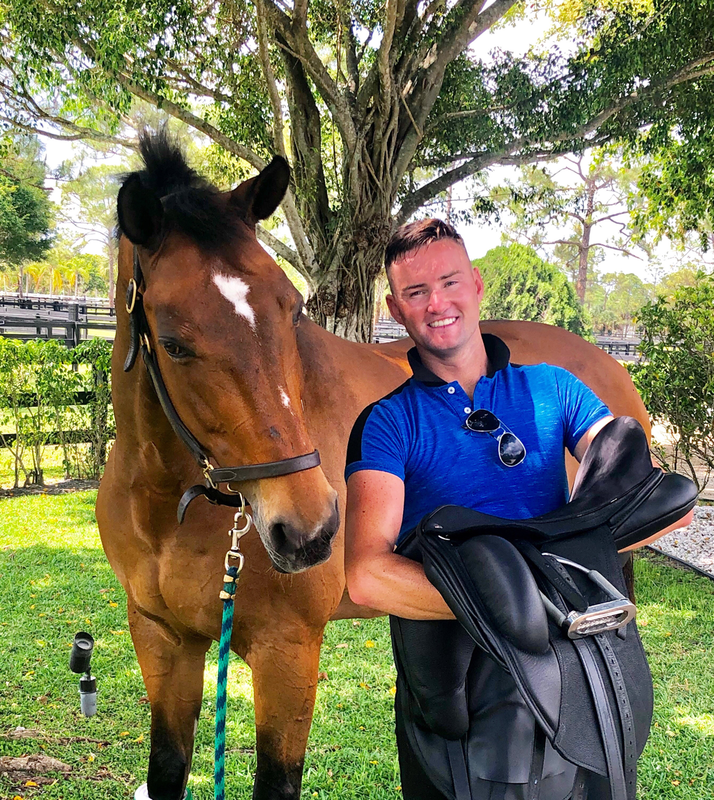 During the summer months Stephen sets on a challenge of 100+ date Dressage Clinic tour, in Europe, USA, Australia, New Zealand, Singapore, South Africa and Malaysia, the feedback from his tours has Stephen blown away, he’s constantly trending on social media. " What an AMAZING season! Huge thank you to all our team of riders, horses, staff and sponsors! 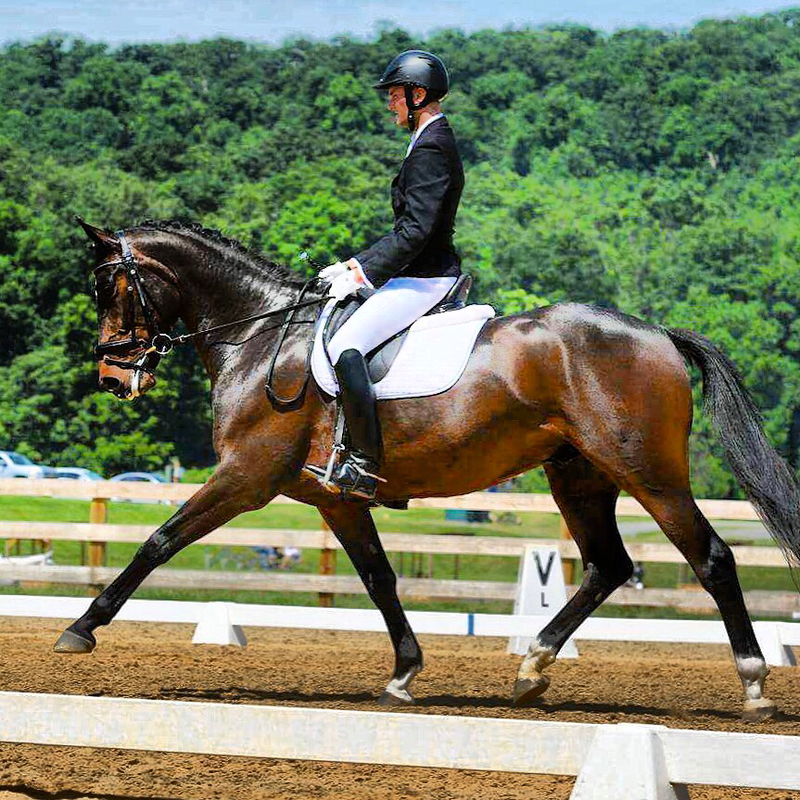 We are so proud to announce that HighHill has been sold to a beautiful home in New Jersey! Perfect Harmony Enterprises and I knew from the moment we met him that this was a top class horse and deserves nothing better than a top class home! And that is what he most certainly got! 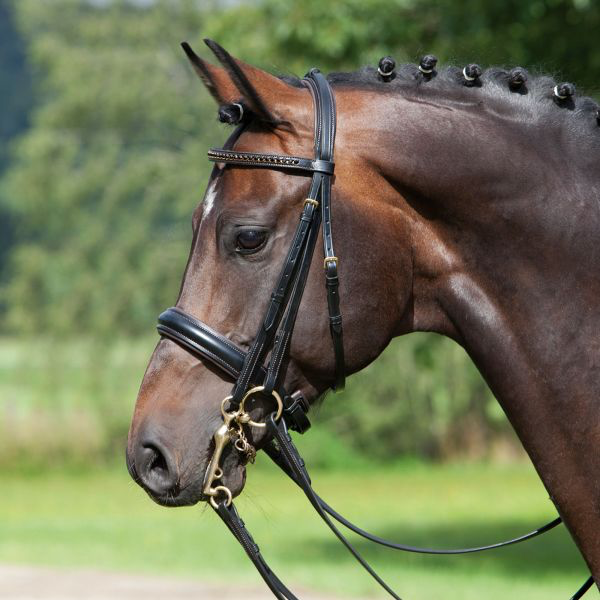 Keep an eye out on our website and perfect harmony dressage facebook page for more horses for sale! 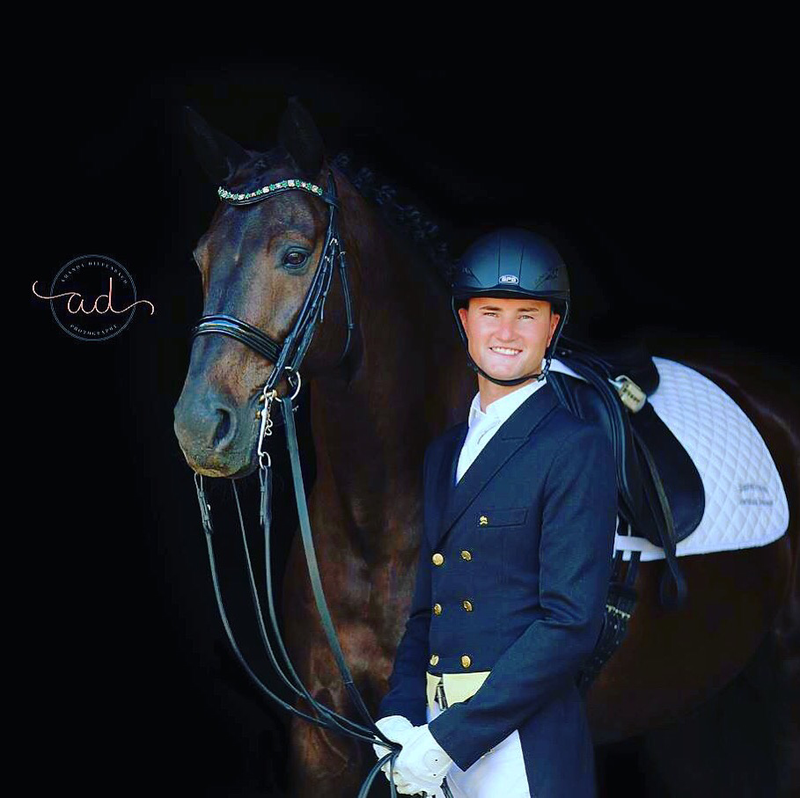 I am so excited to announce that Custom Saddlery have joined my sponsor team! What a privilege to be associated with such an amazing brand and product! I can’t wait to show you my new saddle! 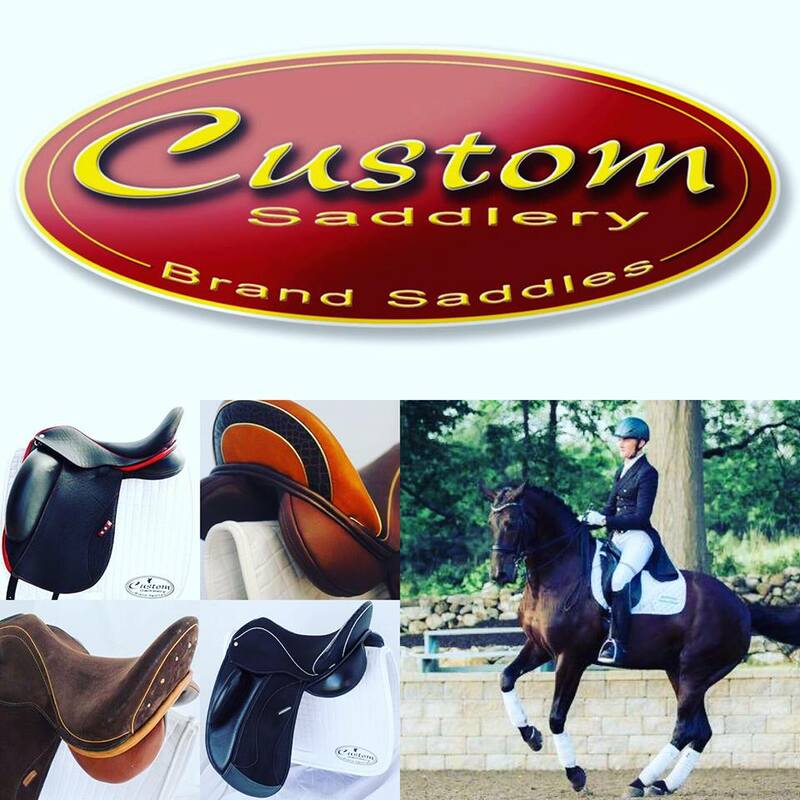 Thank you so much Custom Saddlery for your generosity, support and trust! So much to be grateful for this weekend! 磊 First time I’m competing this beautiful sales horse named Highhill. 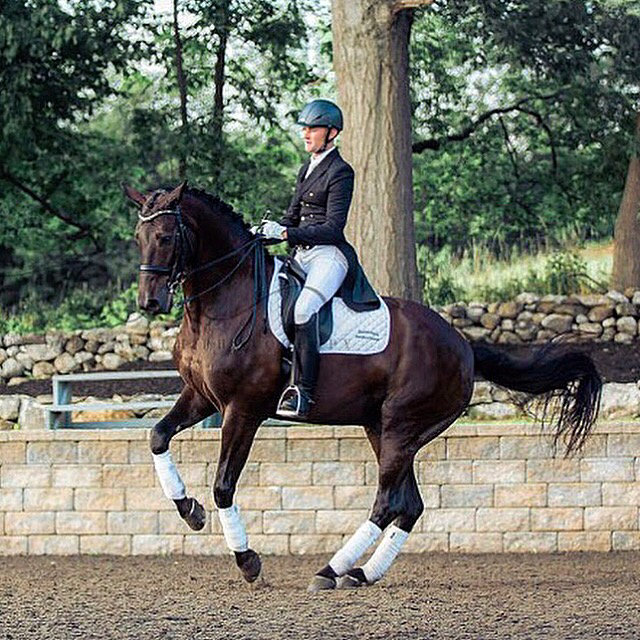 磊 This was Highhill’s first ever US show and the highest level he has ever competed! 磊To top it off he’s not even 7 years old until July and to compete in a large FOURTH level class was a big ask and he completely rose to the occasion and not only behaved incredibly but WON BOTH CLASSES ON BOTH DAYS! 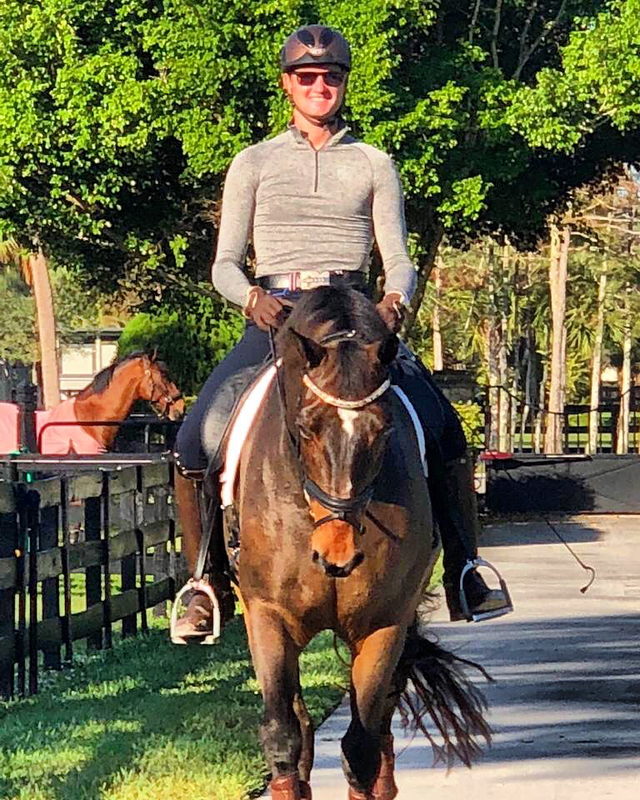 磊’A horse of the future’ was the comment from today’s judge and that is exactly why I picked him out to come out to the USA for resale, he is destined for the top! How can I ask anymore from him! 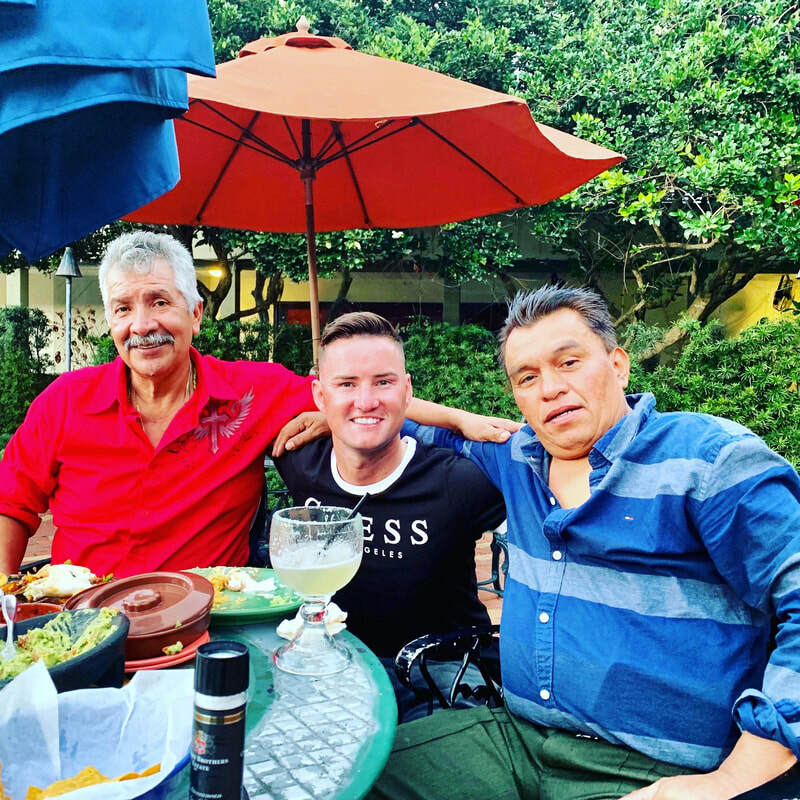 Thank you so much Dominique Cassavetis for flying out to Florida to be the eyes on the ground that I very much trust and appreciate! And thank you so much to all my clients who came out to support us both! 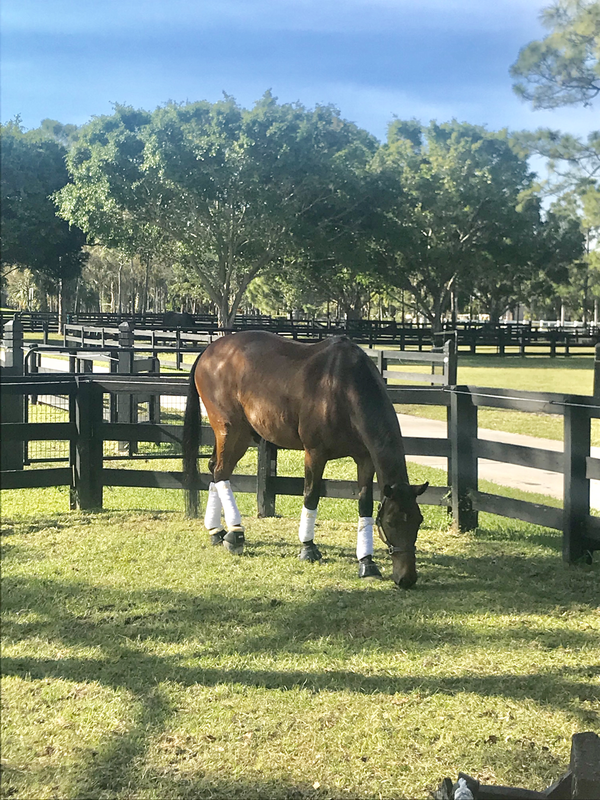 We have arrived in Florida, or team of horses are all safe and sound after their 24 hour trip from up north! We are looking forward to a successful, fun and education winter season! Best of luck to all competitors and riders, and a very warm hug to all our friends who are braving the winter this year up north! I love these comments! We had a packed clinic of 23 rides! 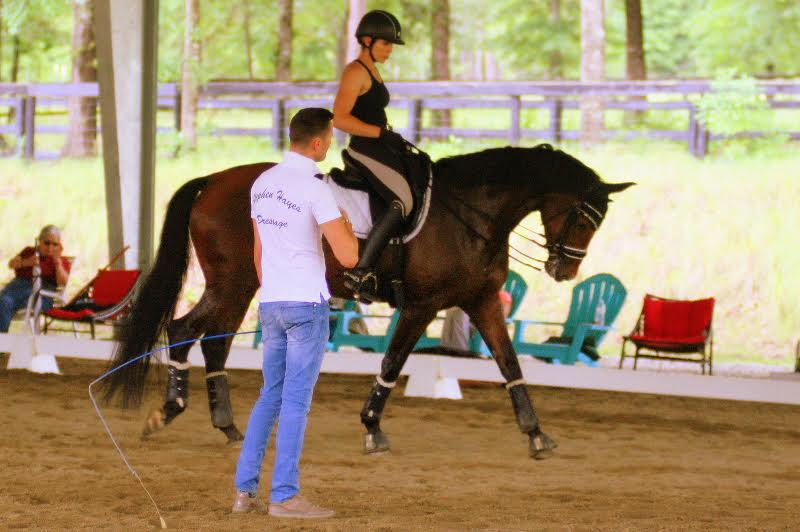 Thank you so much for attending my Western New York Dressage clinic! I am so thrilled to join forces with ‘Dressage Sport Boot’! I’ve always loved their brand and I’ve always envied the riders they sponsor, so I’m so pleased to join their team! I have such an amazing family of sponsors and this is another fantastic brand to add! Thank you so much! Go check them out! Link in the comments! Stephen Hayes holds clinics through out the USA, here is just some of the reviews from one of his clinics! Stephen Hayes was a huge success on his clinic tour of AUSTRALIA, MALAYSIA and SINGPORE! 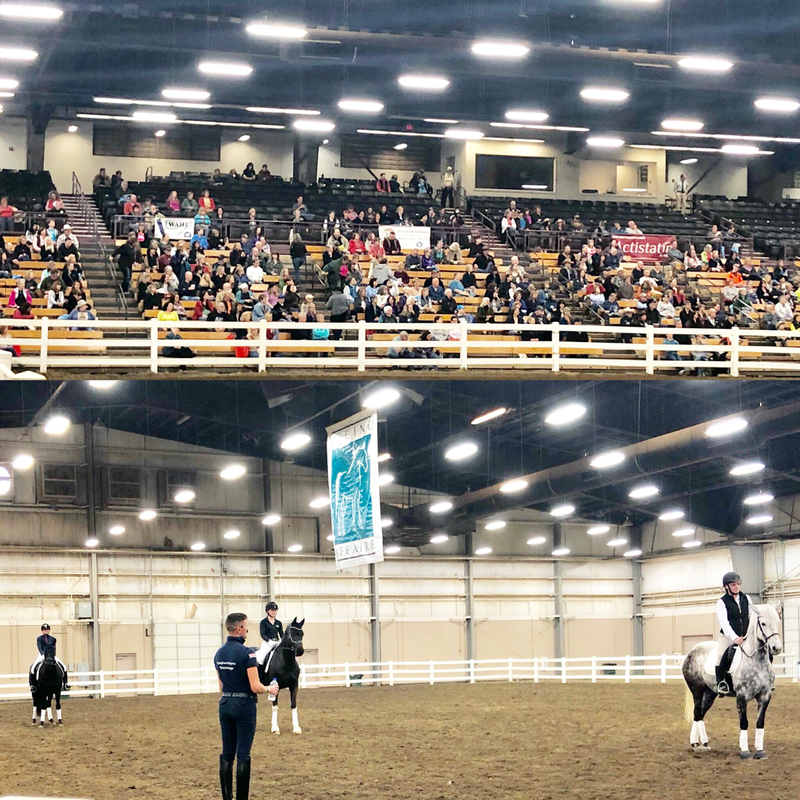 Stephen Hayes was invited to one of the countries biggest equestrian events the Equine Affaire in Ohio. 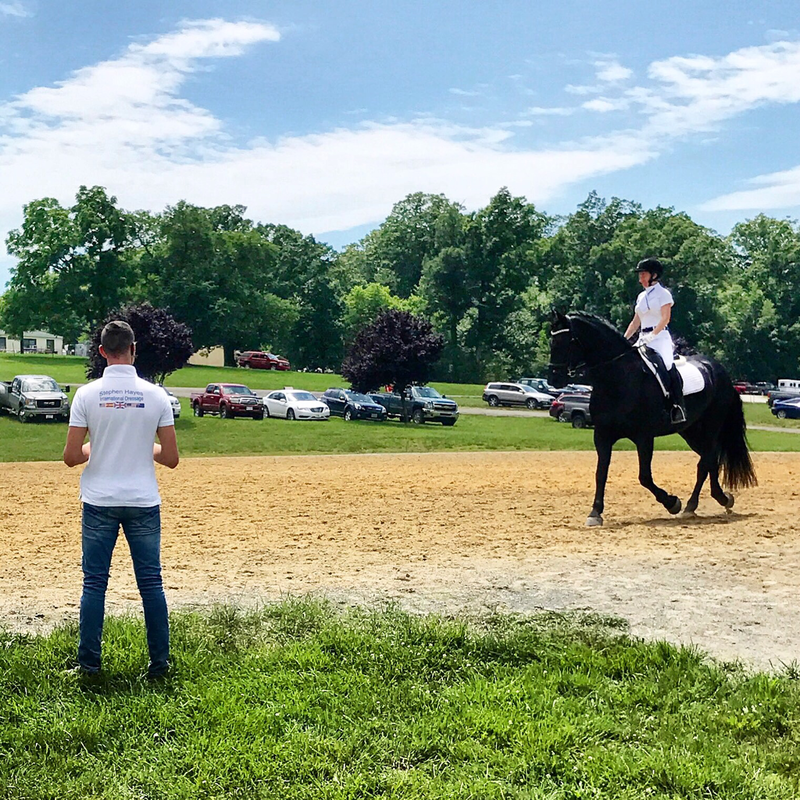 Thousands attended the event and Stephen was one of two of the Dressage clinicians who was invited. 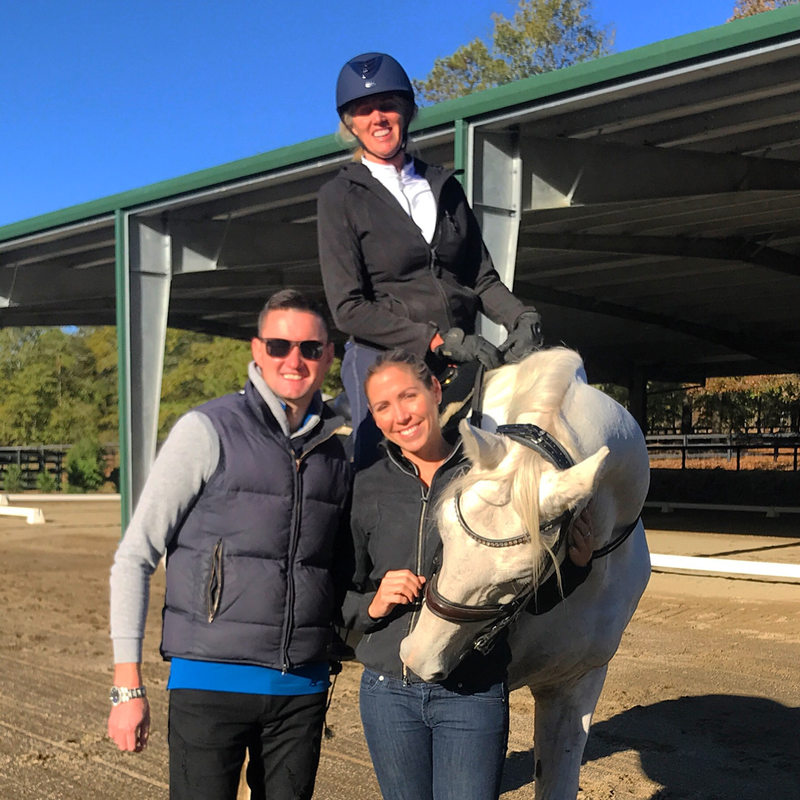 Stephen Hayes took his world wide successful clinics to the west coast! California had a great time, and have already booked a further 3 dates this year. 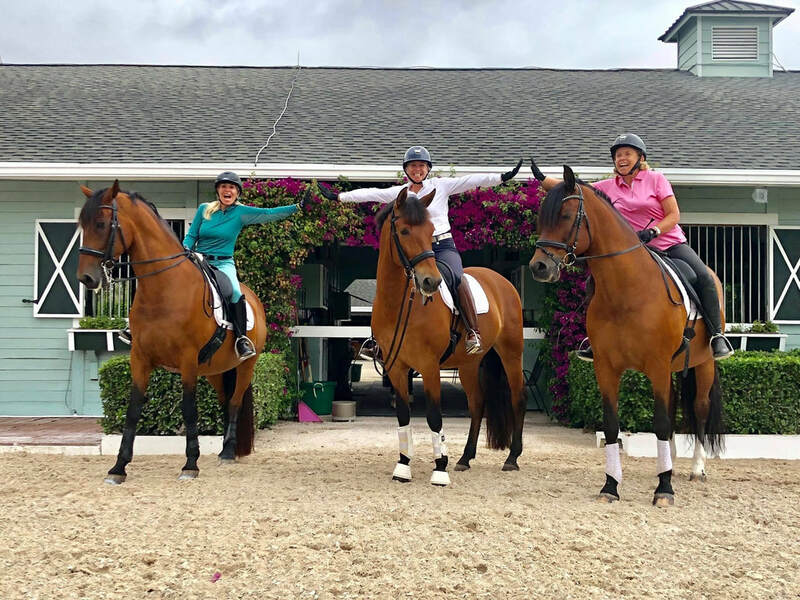 All our team of horses have arrived in Florida aafe and sound! Thank you so much Horses Daily for this fantastic article of my year so far. So grateful for everyone who’s been a part of it! Aiken South Carolina! You were awesome! Great two days of coaching! Thanksgiving weekend doesn’t stop this lot! Cuba, NY Clinic - A huge success! Thank you everyone for attending you were all working so hard, great results from great riding! Well Done! Proud as punch of my 4 riders today at this beautifully run show, so pleased with how the horses went my god, I wanted to high five coming down the final centre line! Everyone came out with a first or a second and a great big smile. What more can I asked for as their trainer! 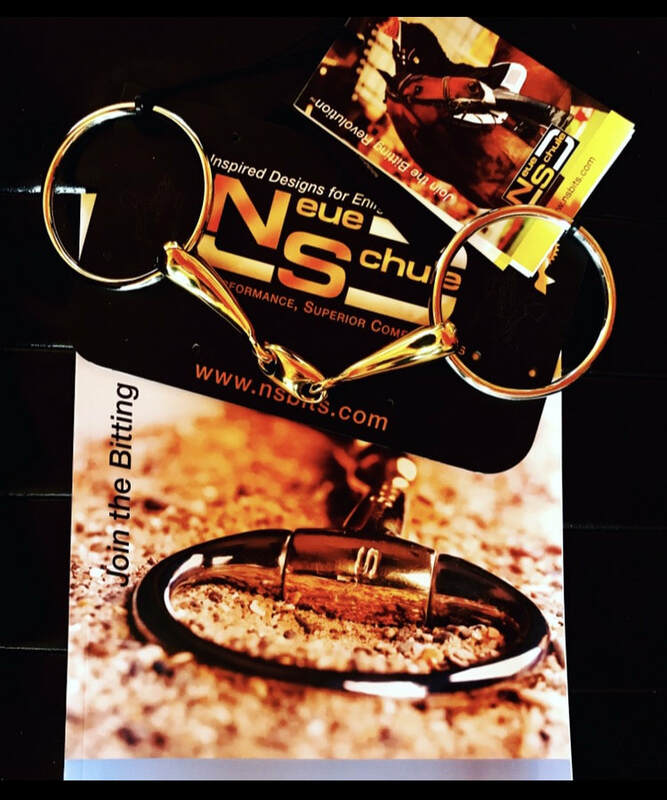 Very happy to have Neue Schule bits now a part of my sponsor team! For an exclusive discount code please contact me directly! What an honour to be sponsored by a brand which supports Steffen Peters too! 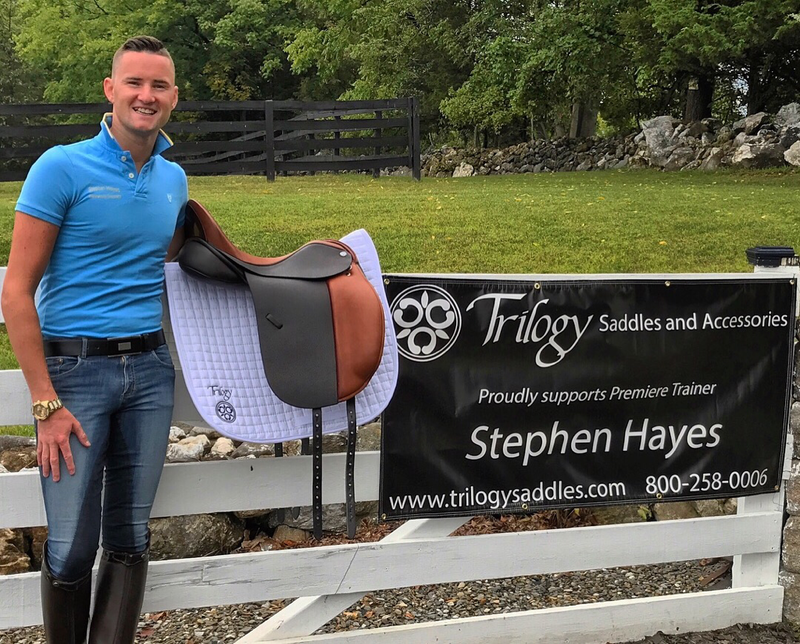 So pleased to announce my latest sponsor TRILOGY Saddlery! Thank you so much for your support! 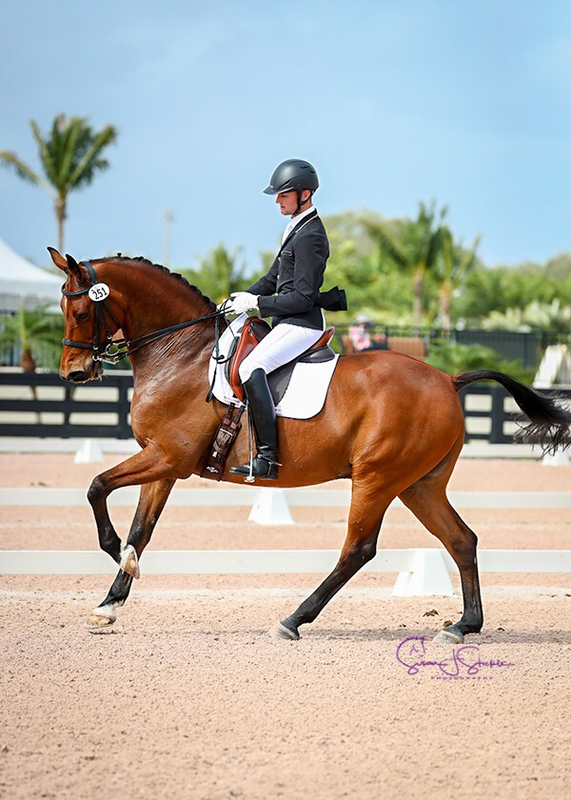 Stephen Hayes has competed through to FEI level and has trained with some of the worlds leading European Olympic riders and judges including Beatrice Ferrer Salat, Spanish team rider at Rio 2016. He has conducted clinics throughout Europe, Australia, Malaysia and the US. 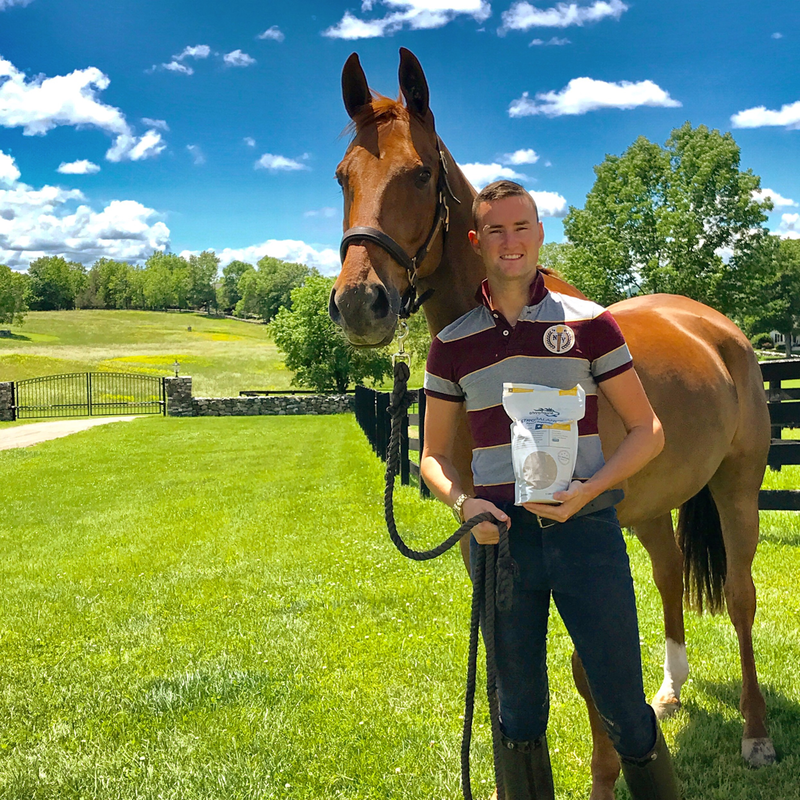 Thank you so much EnviroEquine and Pet for supporting my horses and I with your fantastic products! I'm already seeing a huge difference in my horses! 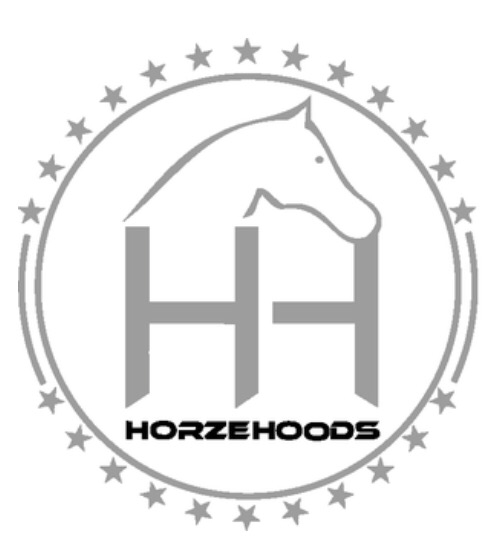 I'm so pleased to announce my latest sponsor 'Horzehoods'... Message me for an exclusive promo code for 15% off all products! 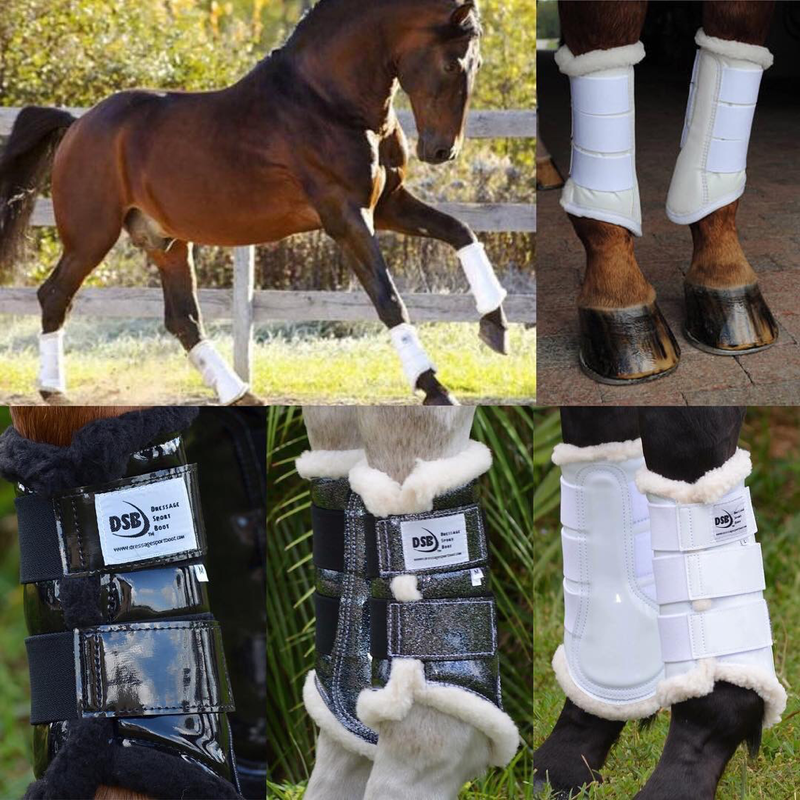 You HAVE to check out their Horse wear and grooming gear! I love their matchy match sets! 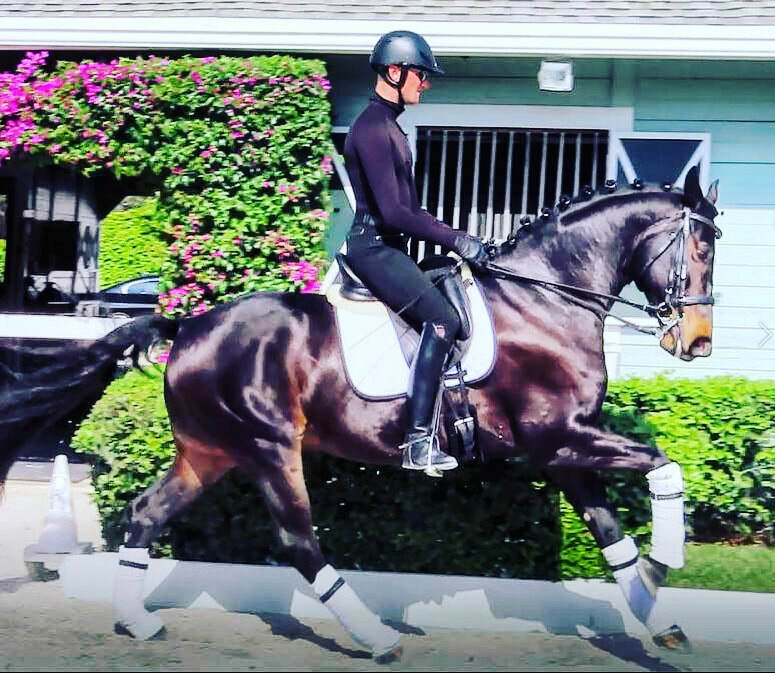 Look and feel the part with Horzehoods Equine Products! Cant wait to show you all pictures from our latest shoot with the amazing Amanda Diefenbach Photography! So pleased with my student Polly Williams Mitchell who received a 65.9% and won the Prix St George today! Only up from here, you looked great out there! 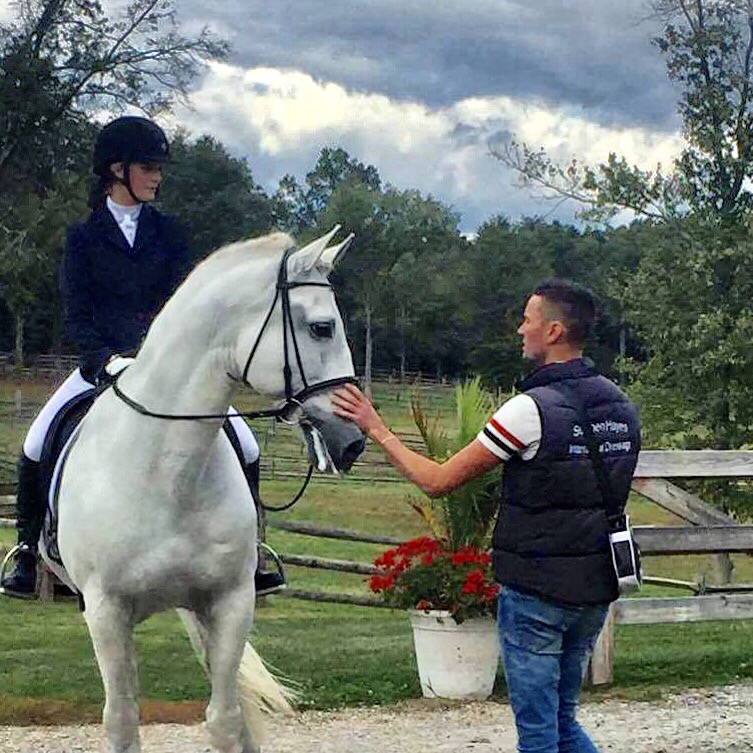 And a huge well done to Dominique Cassavetis who rode a beautiful Intermediate 1 gaining yet again another qualifying score! 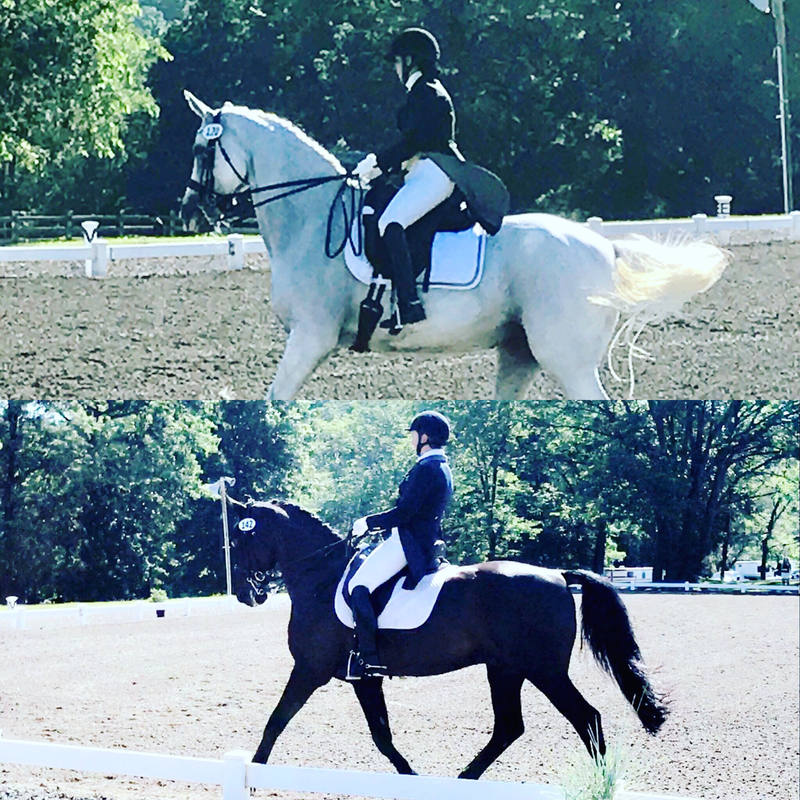 'What a great weekend I had in Virginia coaching Sousan and her horse Reagan, I also had the pleasure of competing her very talented 5 year old 'Lord Snow', and we came home with a win at his first ever show and half a point off a 70!' Good boy Snow! Stephen Hayes takes on the capital of Malaysia with his clinics. 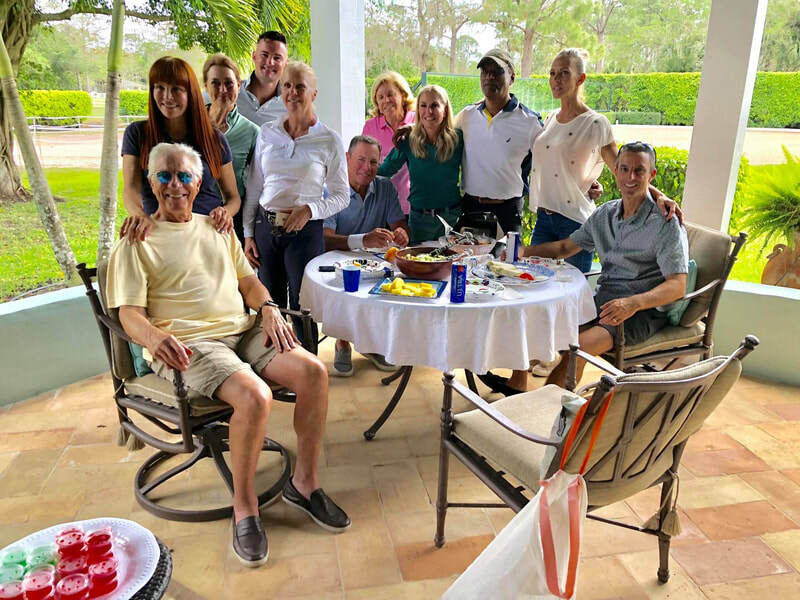 ''I am so so pleased with the response to these clinics which I've been conducting, it really does make me smile ear to ear when I hear the such postive feedback, and to be then invited back and further invitations to Singapore and Bangkok. Thank you! 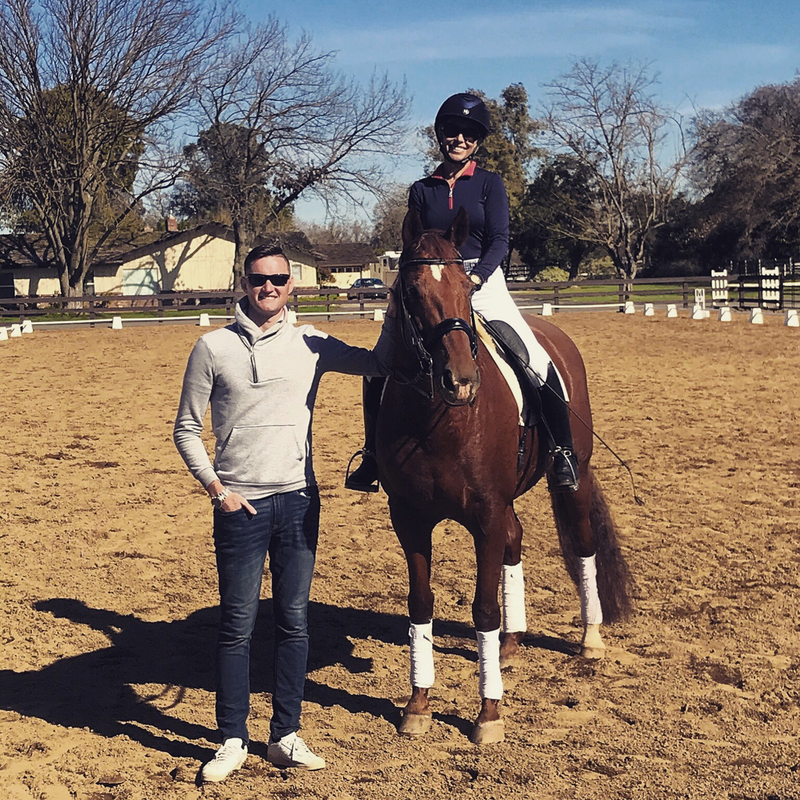 In a short space of time Stephen had put together a plan to jet out to Australia and visit two densely populated equestrian states in Australia to conduct 8 full day clinics, Stephen is very pleased to be invited back to Australia for more clinics!